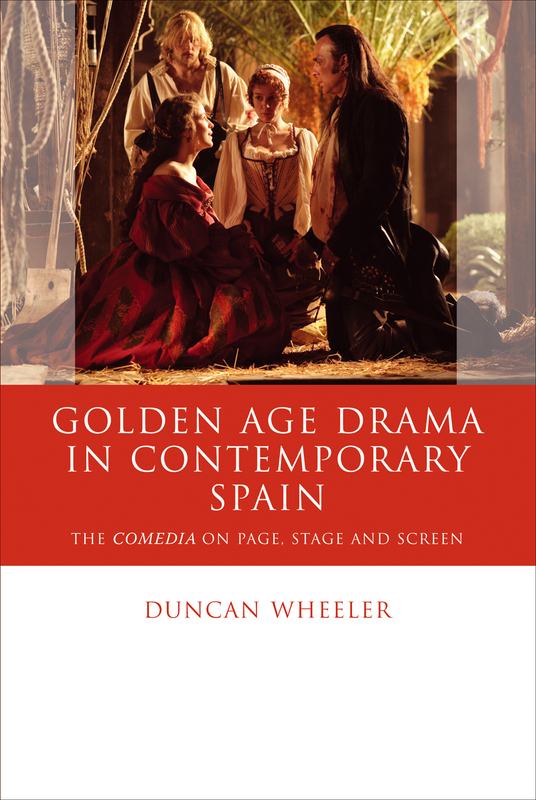 Golden Age Drama in Contemporary Spain examines the work of Spain’s three major playwrights of the baroque era, Calderón de la Barca, Lope de Vega, and Tirso Molina, in the context of contemporary Spain and twenty-first-century stagings of their works, both on stage and in film and television. The first extended study of these dramatists to consider modern-day performances of their work in their full sociohistorical context, this volume attempts to remedy the traditional absence of performance-based approaches in Golden Age studies, while also providing detailed aesthetic analyses of individual adaptations. Written in a clear, concise style and featuring helpful plot summaries, this is a genuinely interdisciplinary work that will appeal to practitioners as well as students and scholars working in Hispanic and theater studies.